Do you want to know exactly what to expect when you decide to board your cat or dog at a boarding kennel? In today’s article, we take a look at a day in the life of a holidaying pet. 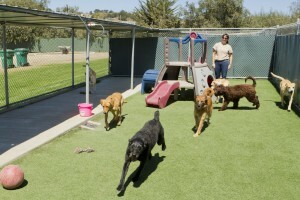 Long gone are the endless days and nights in cold dreary pet boarding kennel. The images of your pet laying sadly on a cold concrete floor pining for your company is far from the truth. Today, our pets are spoiled for choice, activities, and attention during their stay at many well-regarded dog boarding kennels and catteries. From the ultra-lavish to the highly functional, there is a pet boarding kennel to suit both you and your pet, regardless of your requirements. 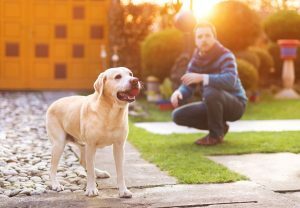 Before you board your pet, it is a great idea to ensure your pet is in top health. It is not recommended that you board your cherished pet if you suspect that they are not feeling or acting 100%. If you are unsure about your pet’s health or have any concerns, a quick vet trip will put your mind at ease of your pet’s health condition. 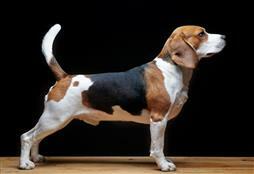 This is also a good time to ensure that your pet’s vaccinations are up-to-date as well as worming and flea treatments. 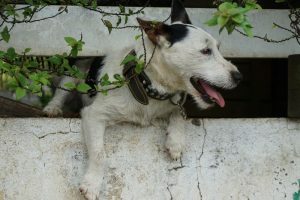 A day in the life of a boarding kennel dog or cat will vary depending on what ‘extra curriculum’ activities you have booked in for, including training and grooming. 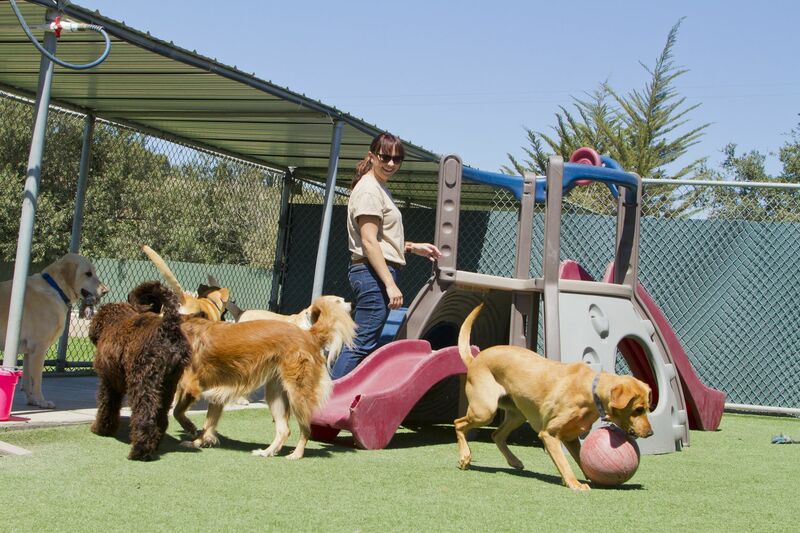 This is what a general (and wonderfully busy) day your pet will encounter at Pets Training and Boarding.